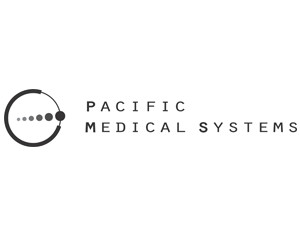 Pacific Medical Systems Introduced as the Exclusive SonoSim International Distributor for Hong Kong and Macau. Santa Monica, Ca. SonoSim International announced the appointment of Pacific Medical Systems Ltd as the exclusive country distributor for Hong Kong SAR and Macau SAR. SonoSim International’s mission is to meet the global demand for SonoSim products and services needed by physicians, nurses, students, care providers, trainers and educators worldwide. SonoSim International’s market entries are based on products developed by leading ultrasound educators, computer-based instructional designers, content editors, computer engineers, scientists, and software developers, adapted to local market needs. The company has a portfolio of intellectual properties including patents, trademarks, copyrights and trade secrets to protect its investments in technology, content and methodology. We are growing our distribution and look forward to making SonoSim International products the easiest way to learn ultrasonography, anytime, anyplace and worldwide.